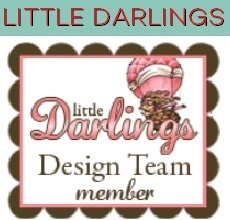 Today starts a new challenge at La-La Land Crafts! The theme is create a project featuring Polka Dots! 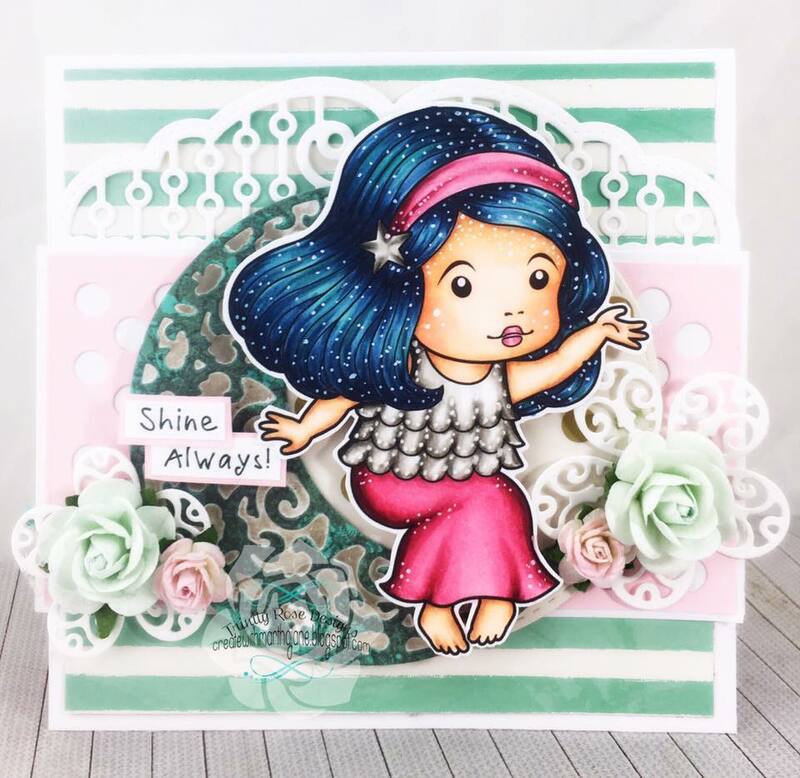 Here is my card with these La-La Land Crafts Products.